We have been very busy over the past couple of months with a wide array of exciting and educational experiences for our students. Monday 1st September our new theme ‘Habitat on Land and water’ was introduced. This month our focus is to get to know about habitats around us and how human and animals adapt to their environment. We began by learning about human habitats. Through this theme children discovered that forest, desert, polar and aquatic areas are unique and separate habitats. They have been learning to identify animals that live in four different environments. 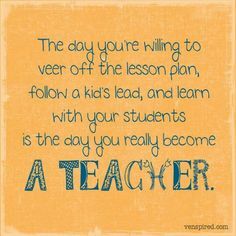 Friday 5th September indeed was a very special day for all the teachers. Enthusiasm and festivity marked the Teacher’s Day celebration at Suchitra Academy. 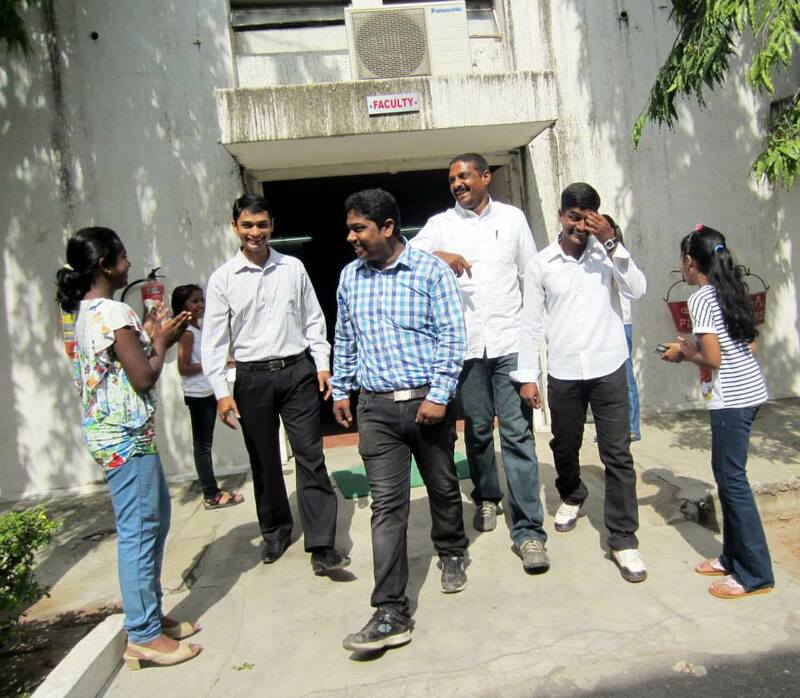 The campus was gripped with fervour as students put their best foot forward to pay respect to their teachers. Celebrating this day is the recognition of the devotion, with which, teachers undertake the responsibility of educating a child academically as well as morally. 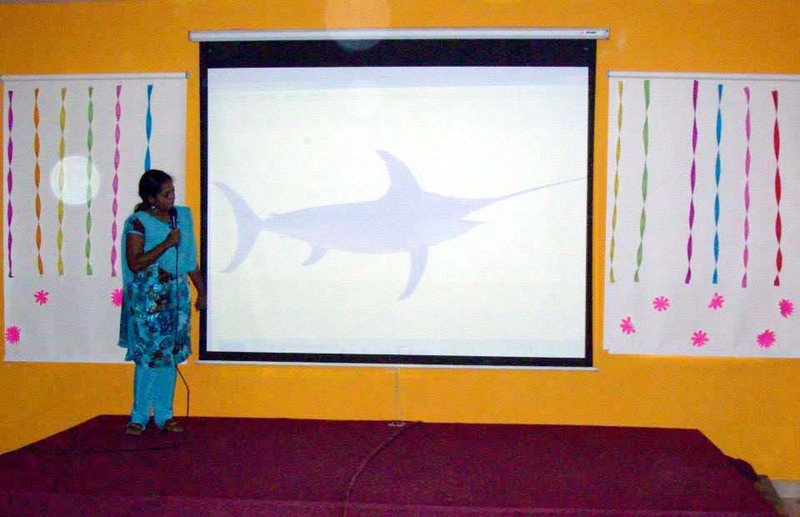 Besides books and magazines with pictures of various habitats, on Wednesday 10th September students were shown a PPT on water habitats to help them differentiate between those animals that live in an aquatic habitat from those that do not live in an aquatic habitat. On Friday 22nd and Wednesday 27th August a DENTAL CAMP was organized at school. Doctors from Denty’s Dental Care had visited the school and conducted a dental check-up for the entire school- the children, teachers, the administration staff and the support staff including the ayahs and the drivers. On Friday, 5th September, on the occasion of Dr Sarvapalli Radhakrishnan’s birthday, TEACHERS’ DAY was celebrated at school with a lot of enthusiasm. The children had been preparing for this day since the earlier week and the excitement of the teachers and the students was visible. 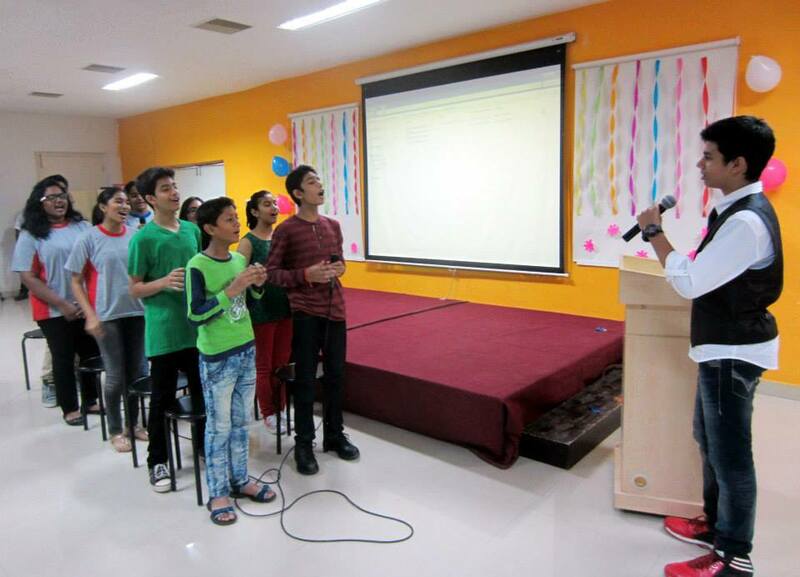 The students put up an entertainment programme comprising of dance, drama and song. The students left no stone unturned and expressed their love and respect for the teachers wholeheartedly. It was an enjoyable day both for the teachers as well as the students. Once the kids left after lunch we teachers had a good time. There was good food, good music and good gifts. Added to this were – the fantastic words of appreciation from you, dear parents. The feed-back that you sent for the blog absolutely made our day. After all there can be no better GIFT than having our hard work acknowledged !! Grade IX and X started their SECOND PRELIMS from Saturday, 6th September. This is in preparation for their SA-1 which commences in the third week of this month. The students are well prepared and we are sure they will show good results. Grades I to VIII commence their TERM 1 ASSESSMENT from Monday, 15th September. A lot of revision is being done in the classes by the subject teachers and we are sure that you, dear parents, would also take out some time to guide the children. School Timings from Monday 15th to Friday 26th Sept. ……….. 8.30 to 12.40 ( lunch will be served ) Children to carry books for the next day’s revision and school diary. For Birthday celebration in school children can come in their personal dress, distribute only sweets/ chocolates TO THEIR OWN CLASS and donate plants or books for the library. We sincerely request you to respect the school policy. You MAY RING UP TEACHERS ONLY IN CASE OF A DIRE NECESSITY. Pl. do not call to ask how you should prepare the child for his tests or exams or why his water bottle is left behind in school….Please do not trivialize this facility. I am writing a few lines about Sravanthi ,mentor of Nursery class.You see each child as a kid and not as a student. You see your class as an individual and not as a group. You deal with upset kids and pushy parents with grace and dignity. You fight for your kid and know when to take a stand. 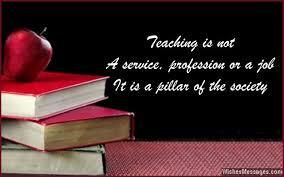 Wishing all the staff members of Suchitra Academy A Very Happy Teacher’s Day!!! I would like to share a few words on this occasion. Firstly Sravanthi ma’am!!! A person who has to be the second mother of the child is the first teacher of any student. She has to take care of the child and make the child sit in the class comfortably leaving their parents. Sravanthi ma’am has all these qualities. Ma’am, believe me,you are the best teacher that any parent would leave their kids with at the school without any doubt in their minds. Nainika improved a lot in all aspects in the year that she spent with you. Thank you Sravanthi ma’am!!! Adithi ma’am!!! When children come to Jr Kg from Nursery, it’s very difficult for them to adjust with a new teacher!! But believe me, you were so friendly that Nainika adjusted with her new class teacher very easily. You are a lovely person ma’am!! !Gayathri ma’am!! !Oh my god!! Can a teacher be so friendly and so nice? I really can’t believe that a teacher can be soooo friendly and helpful…I tell you ma’am, all the students of your class are in love with you…I wish Nainika would have you as the class teacher for all her classes ahead!! Thank you ma’am!! !Satya ma’am! !Ma’am you are so down to earth! You listen to the parents very patiently and reply to us very politely. Ma’am you are such a wonderful person that any parent can come and speak to you about any problem without any hesitation. You are so nice ma’am!! I had never seen any principal interacting so much with the parents. 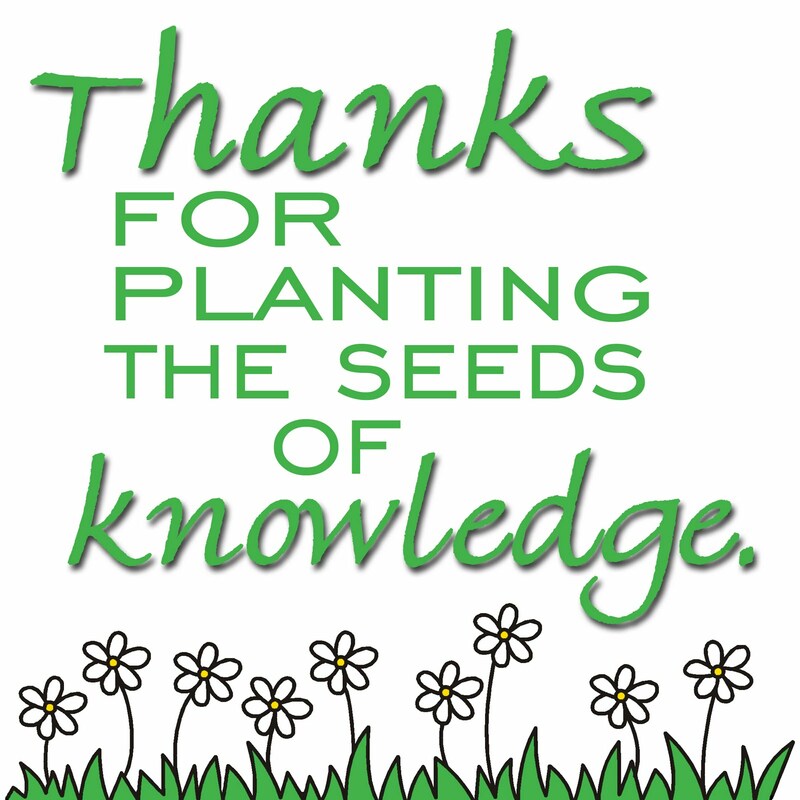 You keep us in touch with everything that is being done in the school through newsletters and your mails. You always keep telling us to share any kind of problems that we are facing either with the school faculty or food or anything else and assure us that it would be a secret between youand us. Ma’am you are the best principal I’ve ever seen!! 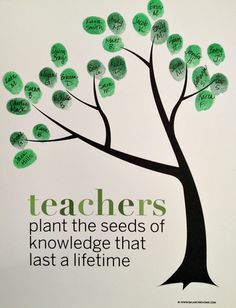 We parents are so touched and so happy with the friendly and understanding nature of all the staff of Suchitra Academy that we can never think of leaving Suchitra and choosing some other school.I tell you teachers, with such a wonderful staff, Suchitra Academy would one day be the number ONE school in India!! It would be our pleasure to share a few words regarding the caring gesture of your teachers. Our deepest appreciation goes to Mrs. Manisha Kalra who has created a long lasting impression as the greatest teacher in my child’s mind and, based on my several interactions with her, I too echo the same sentiment. Suchitra should have clones of Mrs. Manisha Kalra who was the class teacher of my child Yasha Sri in Grade III in the previous academic year.I feel, such mature mothers with great attitude, compassion, empathy, concern and more important knowledge imparting skills are required to be commissioned as teachers at Suchitra. If the school is in contact with her, I would prefer sharing this with her. 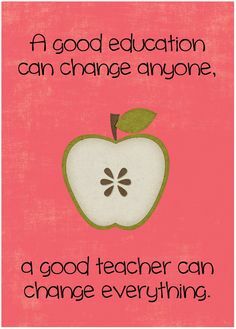 Wish you all a very Happy Teachers’ Day!! I highly appreciate all the efforts taken by all of you. 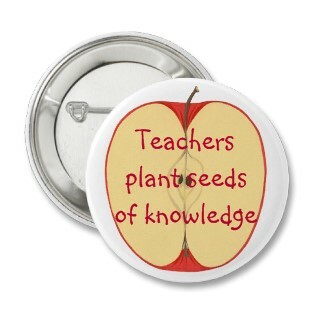 Teachers play a key and the most vital role in building a child’s character and future. I feel so proud to say that my kids are in safe hands. I am very grateful to one and all. 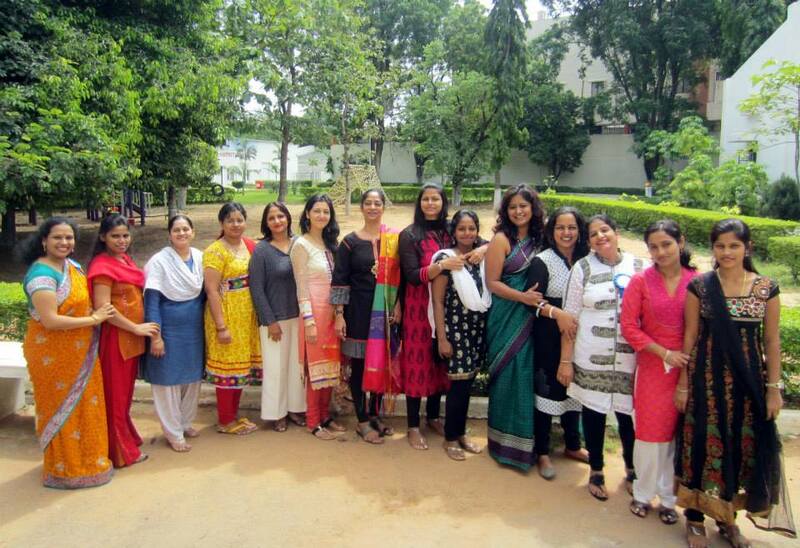 Mrs Renu Shorey, Principal , Mrs Shraddha Gangly, Mrs Gayatri and all the other teachers….keep up the good work! 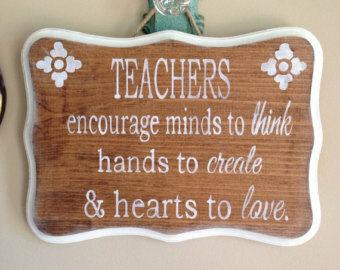 Dear Teacher, you share a space in my child’s heart and mind. 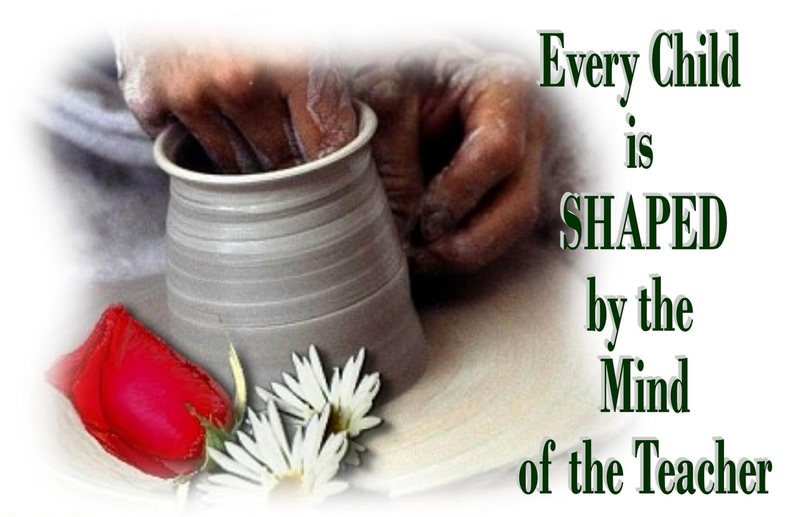 Together we should give the world a great citizen and a loving person. 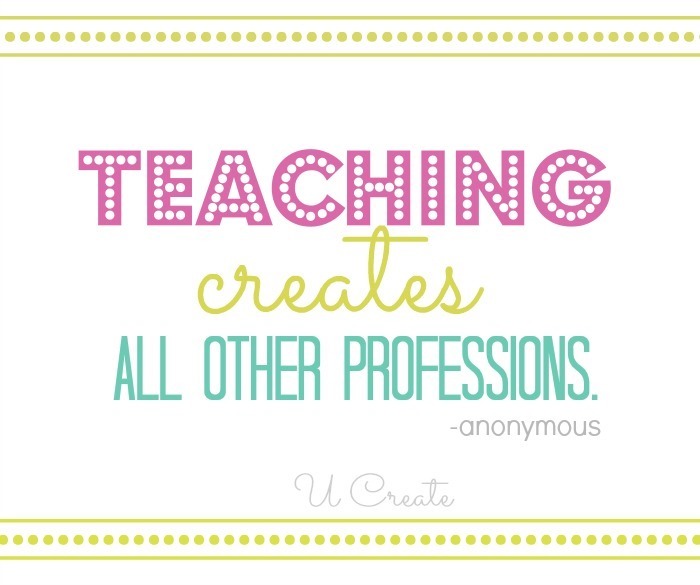 I have no doubts that this can be easily achieved by the dedicated efforts of all the teachers at Suchitra. I want to express my sincere gratitude for all the efforts the Principal and her team have taken during this academic year from day one, T. Nakshatra (Grade- III) enjoyed each and every class and used to look forward to go to school every day. I really appreciate the way in which you helped her to learn . By making the lessons innovative, your team not only helped her in getting good scores, but also in developing a keen liking for the subject. I also thank you for encouraging her to participate in the Art & Craft activity which she thoroughly enjoyed. One of the best teachers that I have come across, who is very strict yet loving and caring. Her very first email enquiring about my son Tanmay, gave me the confidence that my son is going to be nurtured by the best Guru. 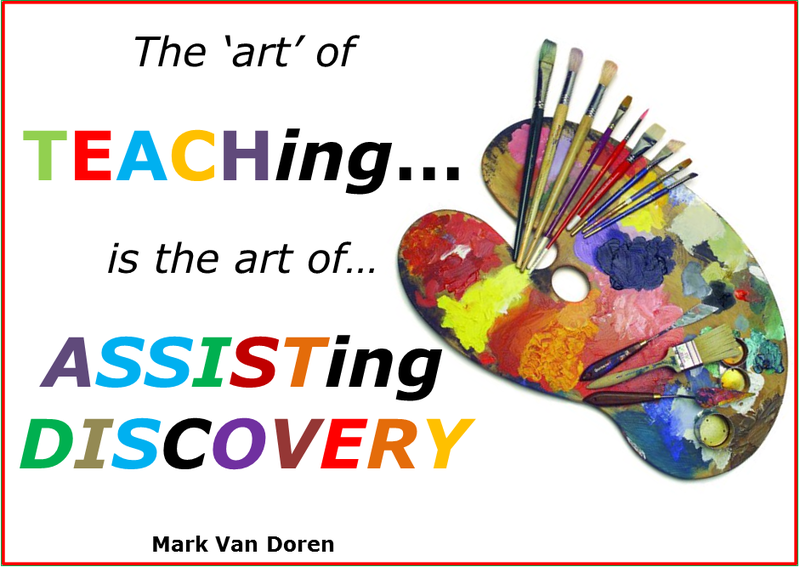 The Way You Teach…..The Knowledge You Share…. One of the Best Schools. 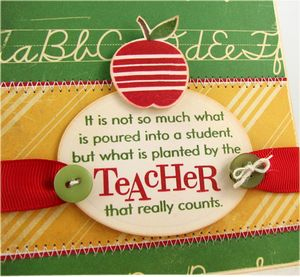 Not only You have wonderful teachers but also friend, philosopher, and guide to the children as well to the parents. Thanks for being a Great Teacher. 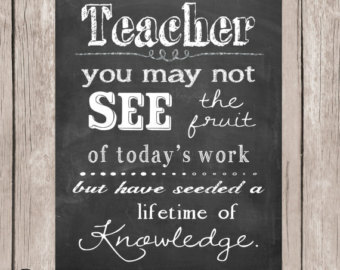 May you all have a memorable Teachers’ Day. – Dharani Koushal. We wish you and your team a very Happy Teachers’ Day. Our children spend some of their most receptive hours of the day at school and the teacher has a big influence on their overall development. 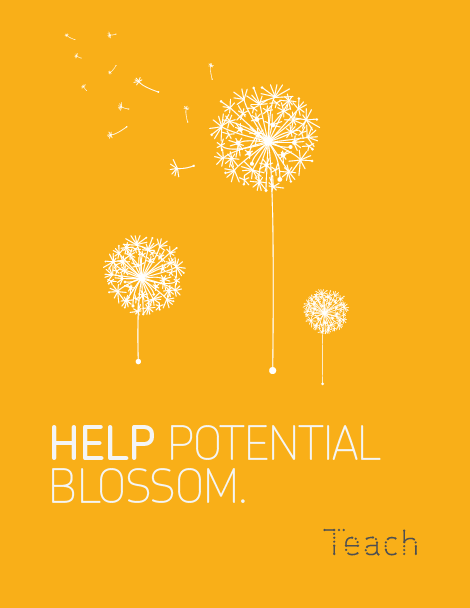 It is a blessing for any parent to find a teacher who is interested in the child as a person and with whom the little person can connect at many levels. I feel blessed in this regard with the Suchitra team. 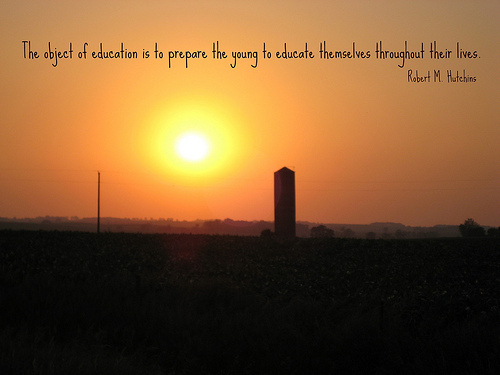 Teachers are the architects of tomorrow’s society and have a huge responsibility. Hello Sravanthi Ma’am,We are grateful to take this opportunity of appreciating you on the occasion of Teachers’ Day, a most wonderful day for you as teacher.Our kid, Mayank is learning many new and good things in his curriculum and we found many changes in him such as the way he is speaking, manners, caring and sharing with others. We know it’s very hard to cope up with nursery kids but we observed that you have all the qualities a nursery mentor should have to groom the kids. 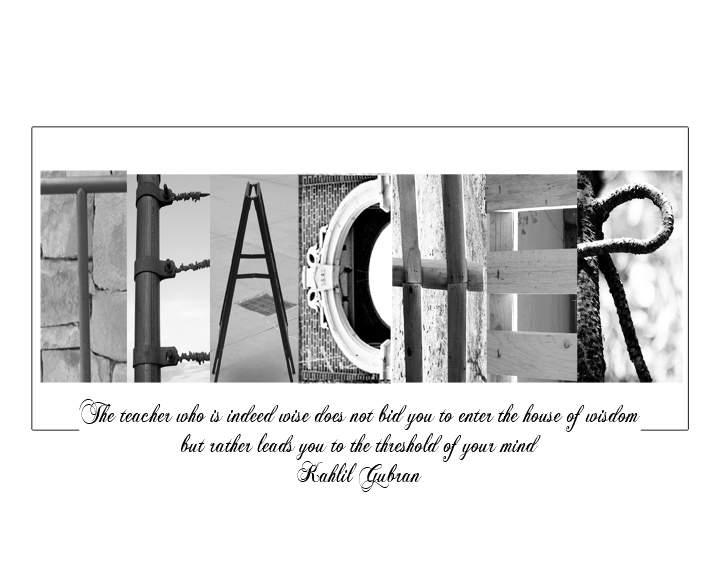 The world’s best teacher..And We are fortunate that we have a Teacher as wonderful, loving, caring as You. 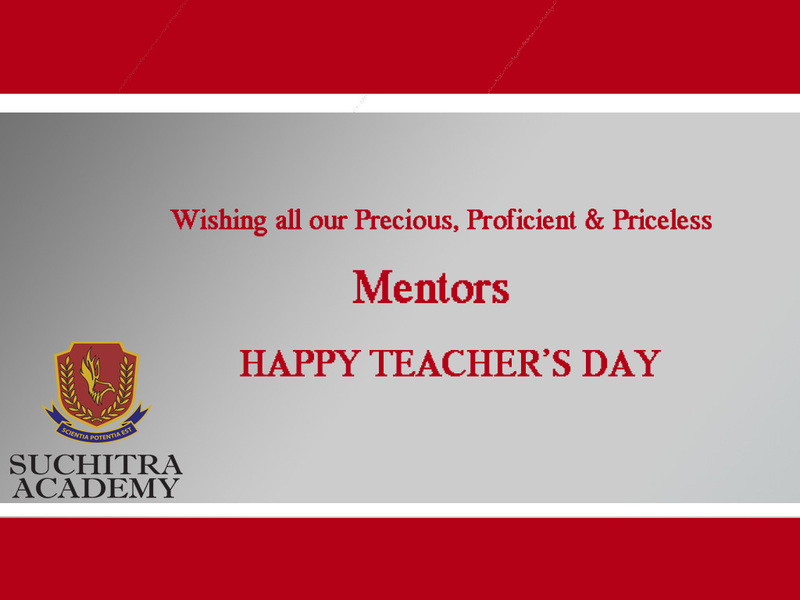 Respected Teachers of Suchitra Academy,We take this privilege to WISH ALL THE TEACHERS OF SUCHITRA ACADEMY A VERY HAPPY TEACHERS’ DAY. 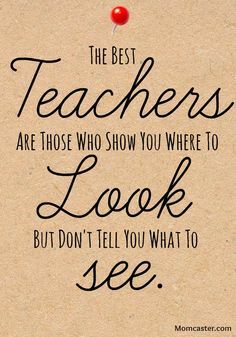 It’s well known and accepted that it is our teachers who taught us to read ,write, shared knowledge and mentored us and that’s how we are where we are in our career and life today. I take deep pride to have our child PS Srivardhan be a part of the Suchitra Academy family , wherein he steadily started to develop himself with the support to his teachers from Nursery to the Sr Kg as of date .The teachers have helped our child to discover and bring out the best in him and nuture the same . They have been very caring and helped him with support in areas where he needed development. The patience that all his teachers have shown in mentoring our child is commendable.A big Thank You to all especially to Sravanthi ma ‘am, Supriya ma’am, Lavanaya ma’am , Satya Swamy ma ‘am , Deepa Kapoor ma’am and the entire support staff of the Academy. Have a great day – Mr & Mrs R Subramaniam. I would like to take this opportunity to thank my son’s teachers. My son studies in Grade II ‘B’ (Harsith Sai .T) , and every conversation I had with his teachers on every parent-teacher meeting has been inspirational and cordial. I want to extend my thanks to each and every one of them for their time, dedication and teachings. 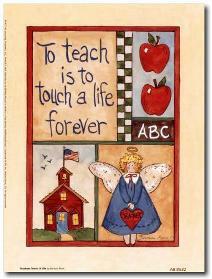 I believe teachers are second parents to kids away from home, and they play an important contribution in a child’s life. I would like to make a special thank you to Meera madam, for understanding my situation I shared with her at the last parent teacher meeting and giving my son the encouragement and guidance he needs to perform. Thank you all for your teachings and dedication. I would like to wish all of you a very Happy Teachers’ Day. 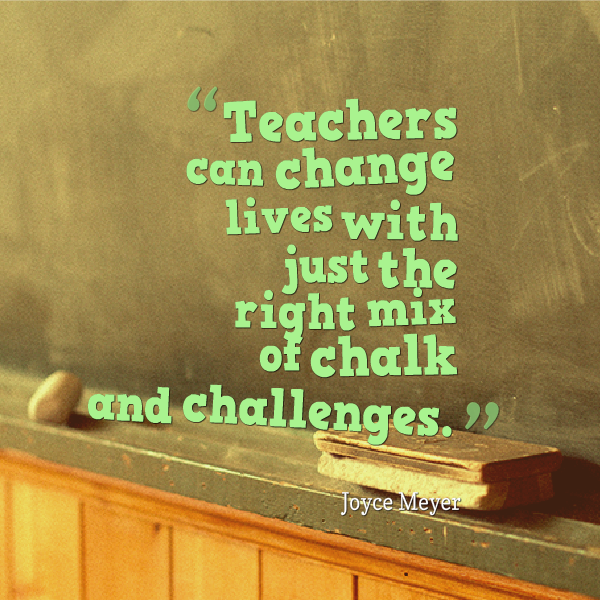 Teachers of Suchitra Academy have all these qualities . 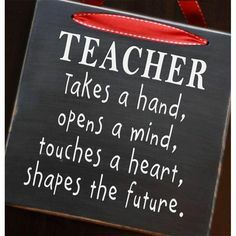 Happy Teachers Day..The toughest and most responsible job in this world is that of Teacher. If parents dream about their children’s bright future then it is Teacher who nurtures and take pain to build future of the children. Celebrating 68 years of independence! Thank you parents for participating in the parent mentor interaction (PMI) on Saturday 2nd August. 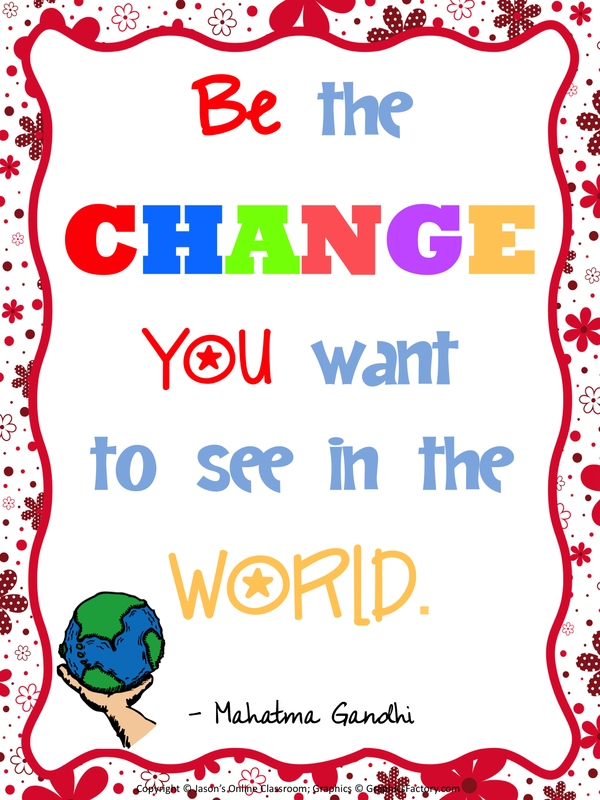 These meetings give both of us, parents and teachers an opportunity to know the kids better. As discussed, for our activity on ‘Incredible India’, coming up on Friday 22th August we would like to request parents once again to start sending stuff for display. Here we would also like to appreciate parents who have already started sending stuff in. 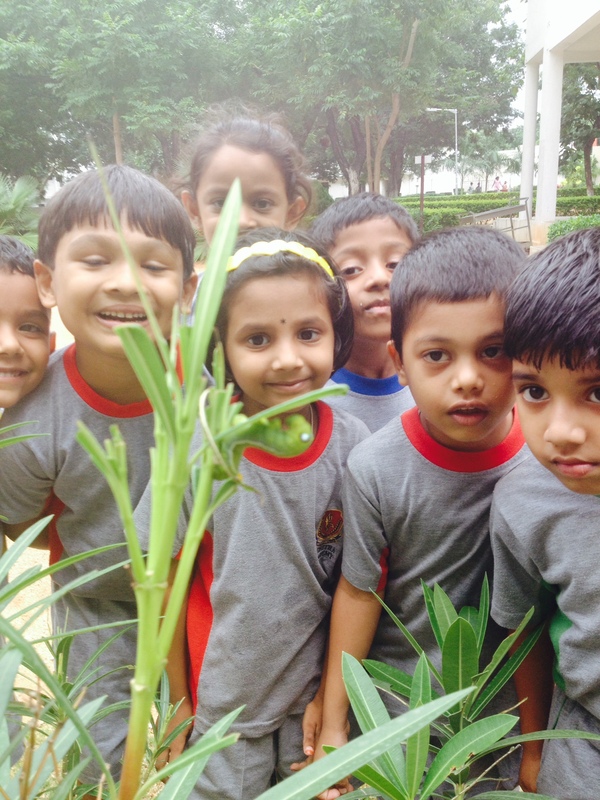 We at Suchitra Academy are lucky to have families from a variety of culture, and one of our goals is to foster tolerance and respect for all cultures and ethnicities. We chose to inculcate these values through the theme ‘Discovery of India’, introduced on Monday 4th August. Children are learning through books, pictures on the walls and from displays of our WOW factor. On Tuesday 5th August, to make the learning more interactive and interesting, children were shown PPT on our freedom fighters, important monuments of India, various costumes, festivals celebrated in India, traditions, food and also our current leaders. On Thursday 7th August, importance of Raksha Bandhan was discussed. To understand the festival better children were shown a video on the festival. To continue with the learning, kids made their own rakhis. Rakhis were made using different math concepts like, gradation and sequencing. 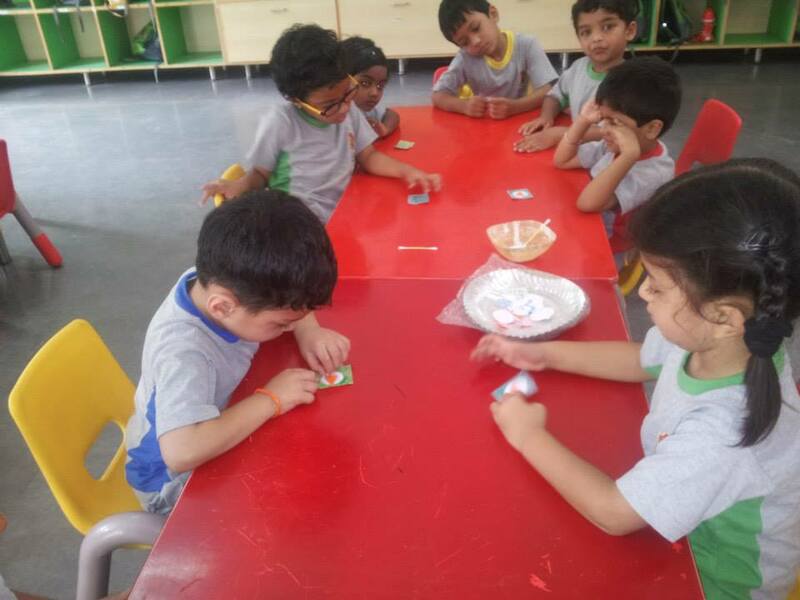 The Sr. KG kids were encouraged to cut out their own patterns and make the rakhi. 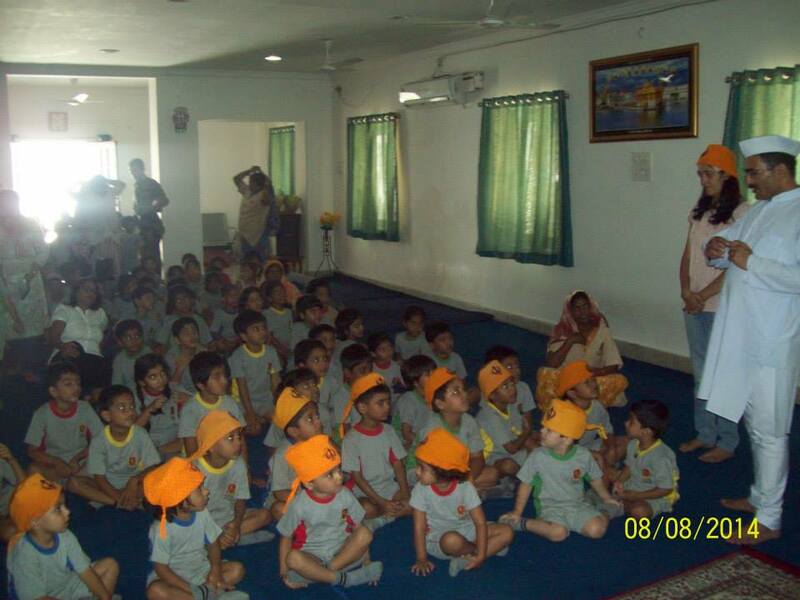 Field trip to AOC centre on Friday 8th August was yet another learning experience for our kids. Children got the opportunity to see the worship places used by people of various religions. Through these activities we try to educate children, to be respectful of other people, and to make them aware of the rich diversity of our country and the world. Literary competition elimination rounds were held on 13th and 14th of August. Selected students will participate in the final round. Diary note to the kids who have made it to the final round has been sent. Dates for the final round will be mentioned in the diary very soon. Thursday 14th August was an exciting day for the Pre-Primary kids. 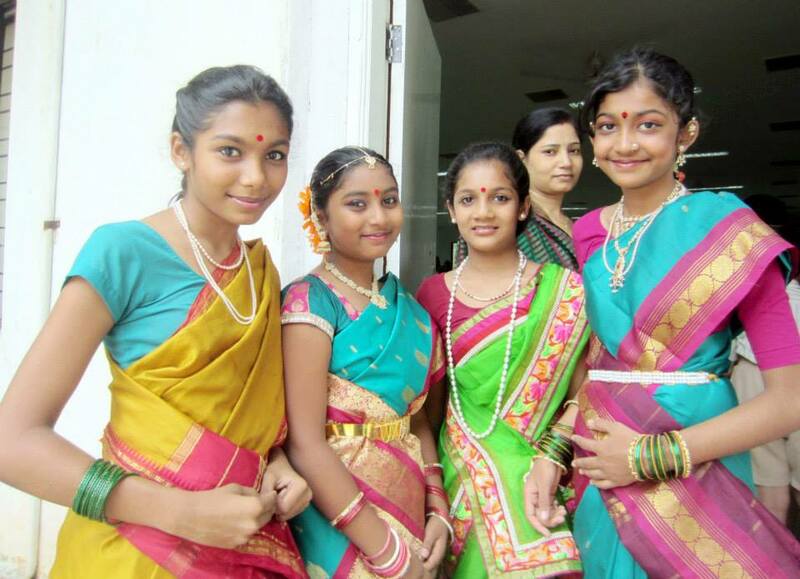 Children came dressed in their traditional wear. Children paraded around the campus with placard of national symbols and our freedom fighters. The little Radhas and Krishnas were looking awesome in their colorful attires. After the parade kids got together at the soccer field, to celebrate Krishna Janmashtami. They formed a human pyramid and broke the pot of curd, later they enjoyed dancing to the songs on Janmashtami. The celebration came to an end with namkeen and sweets. Friday 22nd August – Incredible India. You might find the following website useful and interesting when looking for activities to do with your children at home. As part of the English Language Week, a ONE-ACT PLAY COMPETITION was held on Monday, 4th August. Four grades put up some wonderful skits. The children acted with confidence and enthralled the audience. Grade VII which enacted ‘Peddler Polly and The Story Stealer’ was declared the winner. 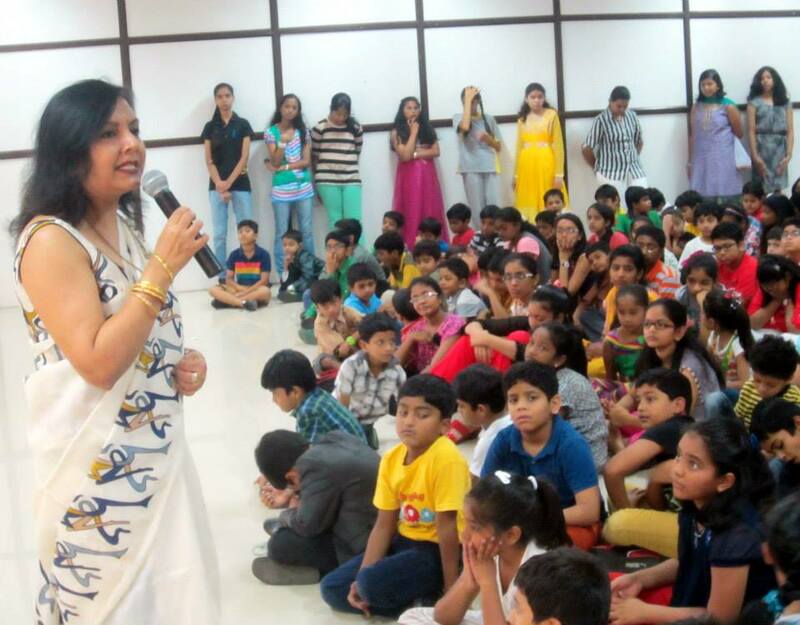 A special assembly on JANMASHTAMI and RAKSHA BANDHAN was conducted on Wednesday, 6th August. 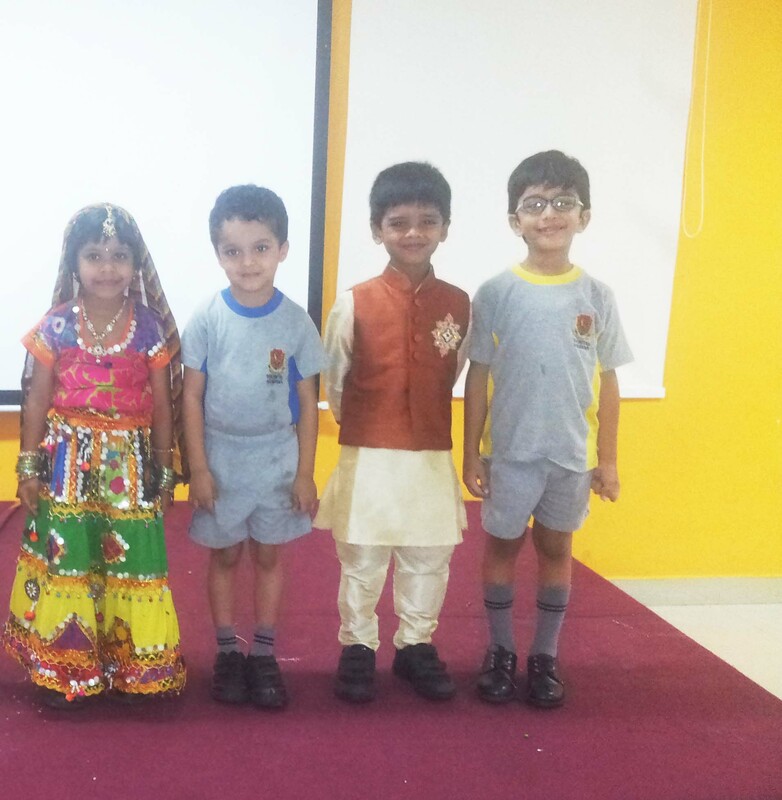 The children presented a traditional dance followed by an interesting video depicting the birth of lord Krishna. They enacted a short skit on Raksha Bandhan and the children loved listening to the stories of kings and queens where a mere ‘Raksha-Sutra’ averted wars. On Thursday, 7th August, a ppt was shown to the children on the topic ‘HOW TO BE SAFE’. In today’s times the safety of the children is of prime concern to all of us. The children were made aware of the dangers that are visible as well as invisible. Dangers on the net were also highlighted and ways and means to keep oneself safe were discussed. It was a very informative activity and definitely the need of the hour. 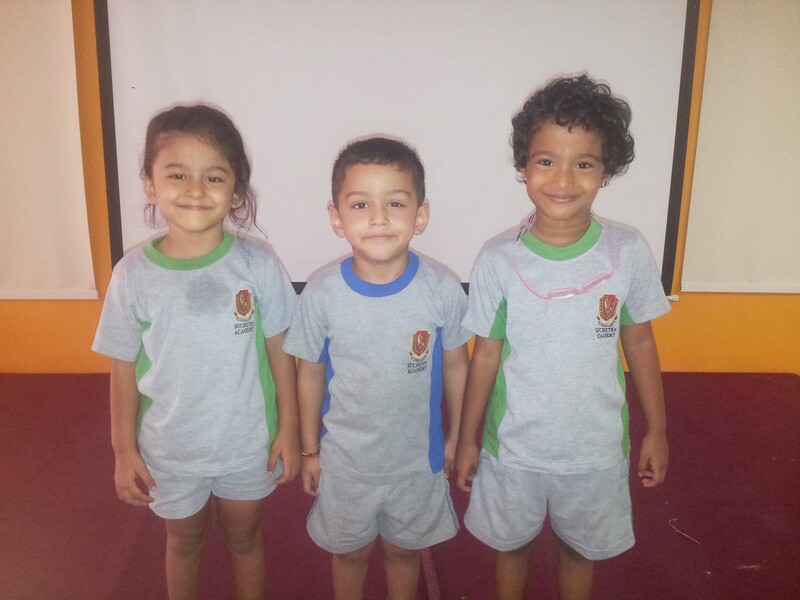 Children completed their FA-2 on Monday, 11th August and felt mighty relieved. FOR THE FIRST TIME, SUCHITRA ACADEMY CONDUCTED INTER-SCHOOL LITERARY COMPETITIONS on Tuesday, 12th August and Wednesday, 13th August. It was the mega event of the Term. About 11 schools participated in all with almost 150 participants. H.P.S., Indus Universal School, Sadhu Vaswani International School were there, to name a few. A string of competitions like Poetry Recitation, Oration, Extempore, Story Telling. Poetry Writing and Creative Writing, and One-Act Play were conducted. Our school children participated in each and every category and almost all of them won a prize! Congratulations, dear children! Hard work always pays! An INVESTITURE CEREMONY was held on Thursday, 14th August. It was a moment of pride for the elected office bearers and their parents. The office bearers took on new responsibilities for the academic year. They were given their badges and made aware of their new responsibilities by the Chief Guest Mr. Praveen Raju, Chairman and the Managing Trustee of Suchitra Acdemy. INDEPENDENCE DAY was celebrated at school on Friday, 15th August by hoisting the tricolor. All the teachers and the student office-bearers were present and pledged their loyalty t the nation. 28th August – Soccer and Throw ball Inter-House Match. This past week has been extremely hectic and all of us have been on our toes. But it has been an extremely satisfying one too. The Inter-School competition results have showed us that we are moving in the right direction and the clay in our hands is being molded well. 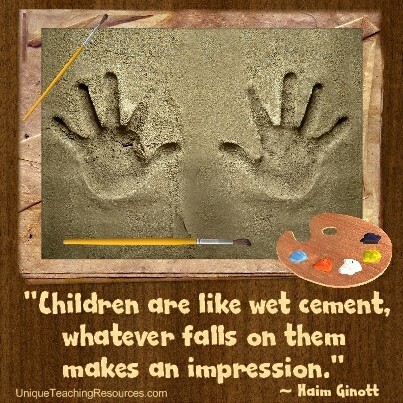 Children are making their mark be it in school or outside and it’s just the beginning. 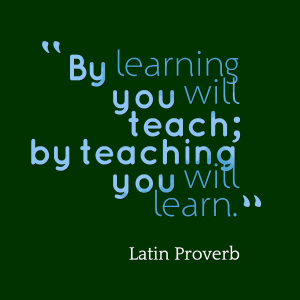 Dear parents be assured that your kids are at the right place and going through the right process of learning. This will be the generation that will make us all proud and take the country forward. Let’s have a peek at the happenings at Suchitra. To understand the theme ‘Discovery of India’ on Friday 22nd August Pre-Primary teachers displayed costumes, jewellery, food items, dance forms, holy books, places of worship, various festivals celebrated in India, miniature of monuments from different region, and many more things. It was a very very rich learning experience for the kids. We would like to thank Medha’s mother Ms. P. S. R. M. Prasanna and Aditya’s mother Ms. Haseena Rao, for participating and sharing their knowledge. We would also like to thank all the other parents for contributing towards this learning. 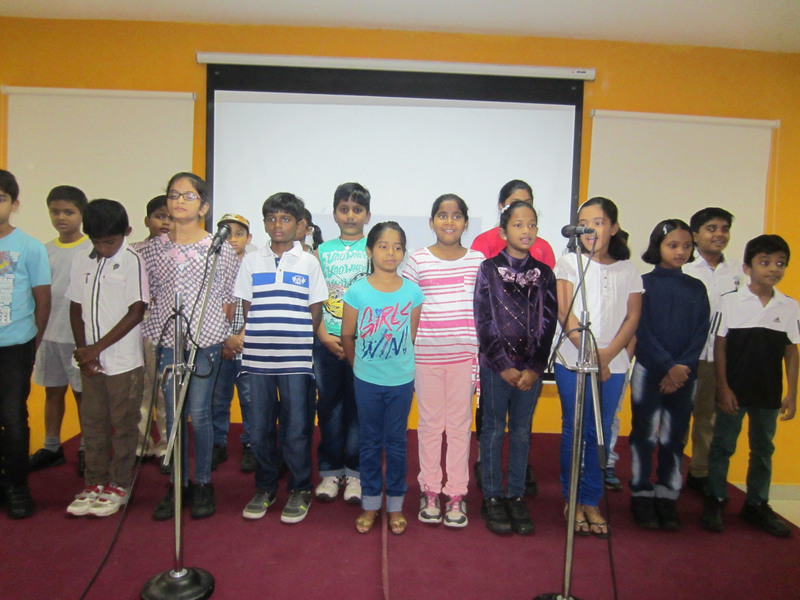 Wednesday 27th August ‘Talent Show’ was another opportunity provided for the Pre-Primary kids to showcase their talent. This show helped us know the hidden talent of kids. 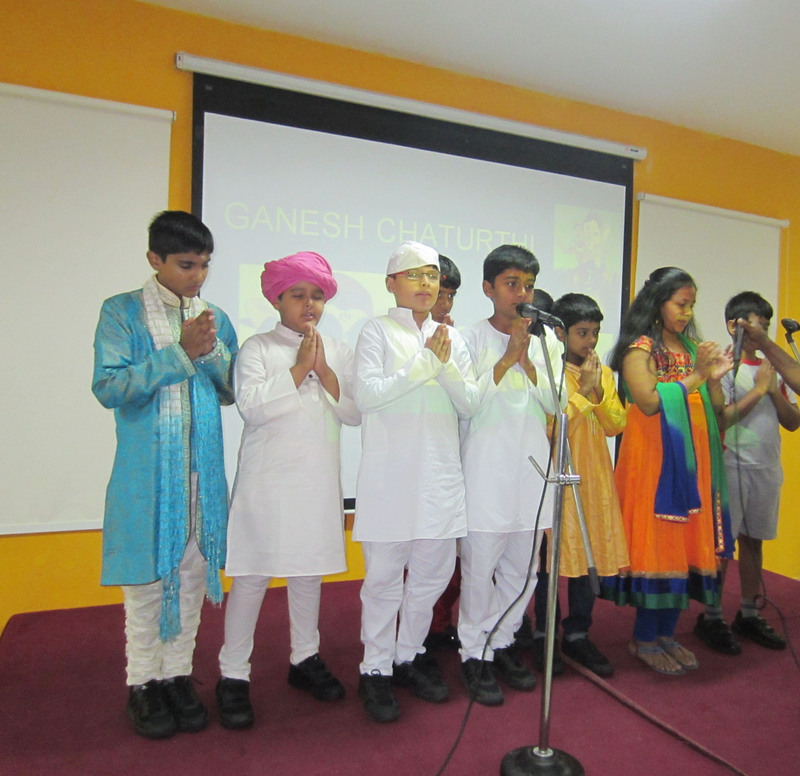 There was not only story-telling and rhymes, kids came up with various talents like reciting Shlokas, playing on the key board, performing a dance, sing songs, hula-hoop, etc. Hats off to our kids, Well Done!!! Jr. KG : First- Pranjal Sirohi, Second- Gunjan Saroagi, Third- Samanvi R.
Sr. KG : First- Prisha, Second- Prateek Jain and Tanush, Third- Arya Reddy. 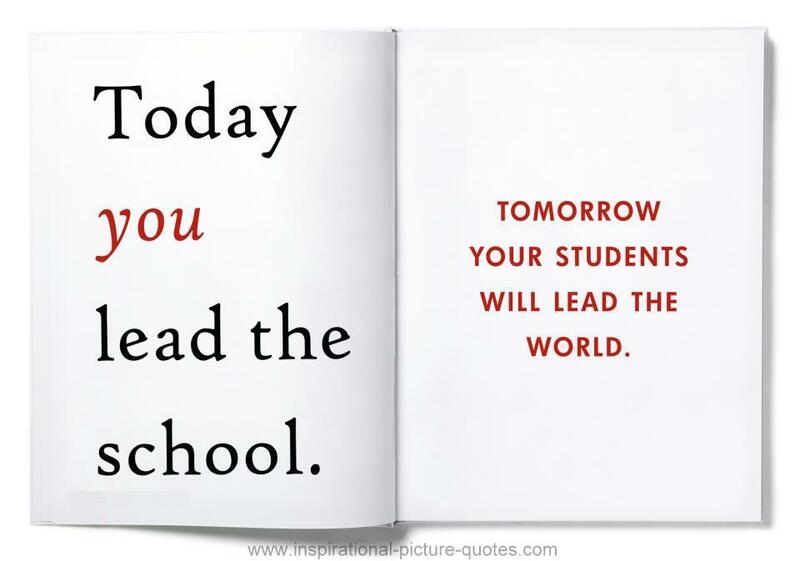 Read to your child every day – make it fun and interesting! 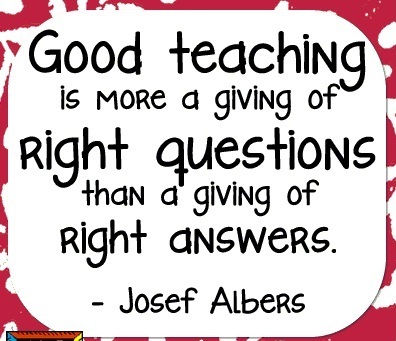 Ask your child open ended questions beginning with words such as “who, what, where, when… etc. This will help you when you want them to reply with more than “yes” or “no” answers! Have your child read ‘Environmental print’: road signs, store names, cereal boxes, etc. 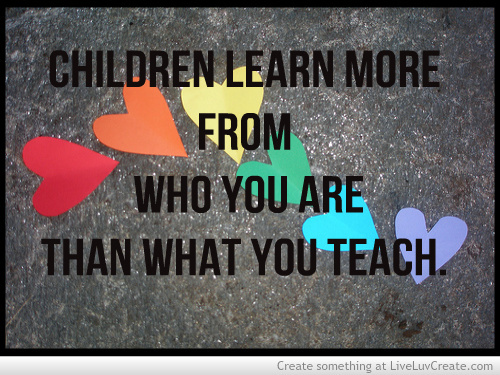 Encourage play dates – so they can learn to get along with other children and learn to share!! Grade IVB spoke about the causes and effects of noise pollution. They also highlighted its harmful effects on our health. They suggested ways to reduce the pollution levels in the city and stressed on the importance of individual contribution in reducing this pollution. Grade V brought in the festive fervor with their Ganesha dance. They showed a ppt explaining the historical significance of this festival. The religious customs and traditions were highlighted while the photos of the mouthwatering delicacies made the students hungry early in the morning. The importance of using eco-friendly Ganeshas was stressed upon and as well as the fact that our celebration should not become a nuisance to others. Wednesday, 27th August was an exciting day for Grade VII. They went on a FIELD TRIP TO THE METEOROLOGICAL DEPARTMENT. It was an eye opening visit for them and they got to see and learn a lot. They saw various types of rain gauge and understood how rainfall is measured. They also saw the various methods of measuring air pressure. The children were fascinated by the various instruments used and had a lot of queries which were answered patiently by the met people. While grades IV to X were busy with the Inter house matches, grades I to III were busy with their activity COOKING WITHOUT FIRE. It was an interesting activity where children learned to make tasty dishes without using fire. This is a very safe way for children to start cooking. They made some tasty dishes like Bread dhai bhalla, chocolate balls and Fruit salad and ended up having a second breakfast at school!